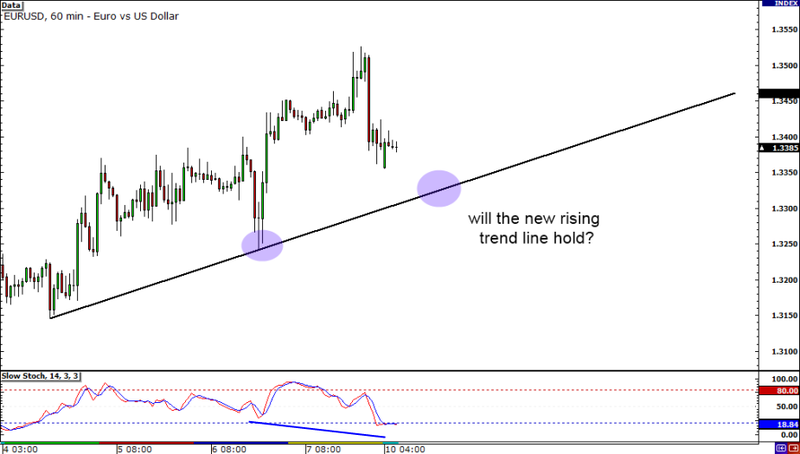 Is EUR/USD starting a new trend? It seems like it, especially since the pair has just formed “higher lows” and a bullish divergence. If you want to go long the pair, the rising trend line support or the 1.3300 major psychological level might be a good buy area. I don’t normally post weekly charts, but when I do, I make sure I make them count! 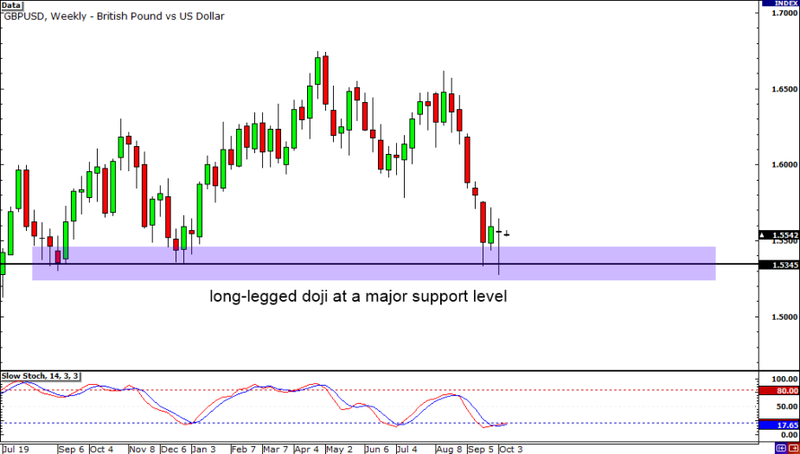 If you look at the weekly chart of GBP/USD, you’ll see that a nice long-legged doji has formed right at support. With the Stochastic showing that conditions are oversold, it could mean that the bears have run out of steam and the bulls are ready to take over. If you’re part of the bull camp, watch the support level carefully! It could very well hold and serve as a springboard for a strong move up! Of course, I have something for the Fib lovers as well! 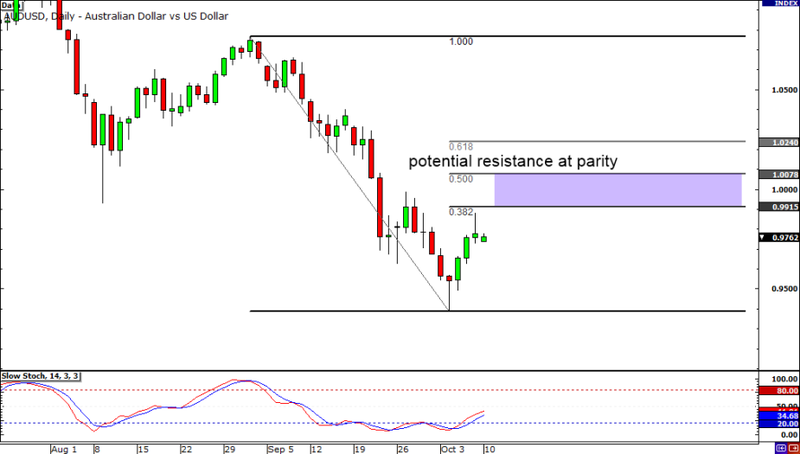 AUD/USD appears to be slowly climbing higher after touching the .9500 major psychological level. But with the pair fast approaching the 50.0% Fibonacci retracement level and parity, could we see the bears jump in and push the pair lower again? After all, the pair is trending down and 1.0000 has previously served as support. Remember, whenever price passes through a major support level, that level normally becomes resistance!